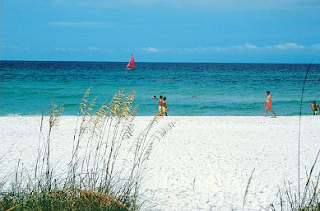 Fort Walton Beach, on Florida's Emerald Coast, offers visitors its powdery white beaches, emerald waters, enjoyable golf courses, and more. FWB boasts all the fun of the major vacation spots, without the fuss. Home to family-friendly resorts and attractions such as parks, museums and aquariums...it's the ideal family vacation destination.